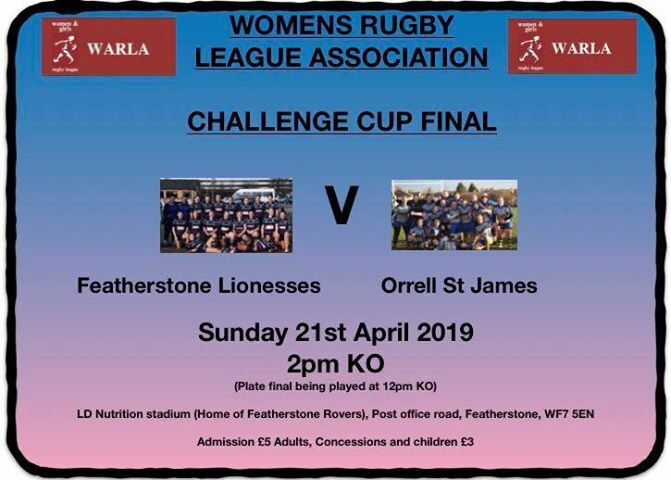 The final game in the WRLA Winter League calendar for the 2018/2019 season – the Challenge Cup – will take place on Sunday 21st April. 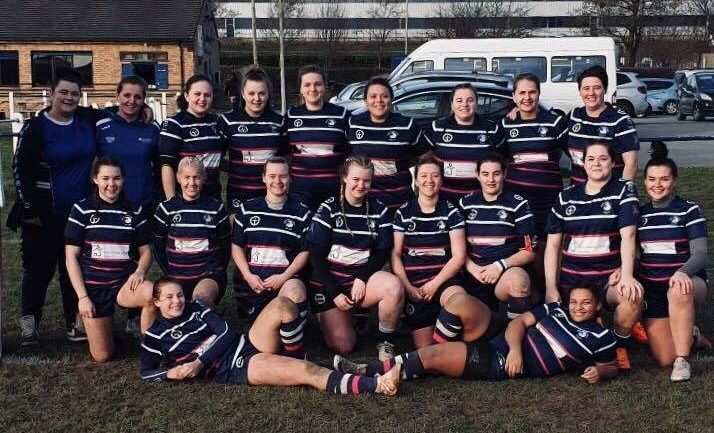 This year Featherstone Lionesses (pictured above) will face Orrell St James. The game will be held at the LD Nutrition Stadium (home of Featherstone Rovers). Kick off will be at 2pm. 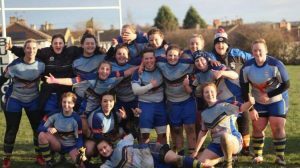 The Challenge Cup Final will follow the Plate final, featuring East Leeds v Keighley Albion, which will kick off at 12pm.